Start treatment today and be on your way to transforming your smile! 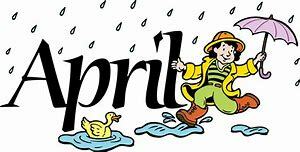 April is here and summer is around the corner! Our Saturday (1st and 3rd week in the month) appointment slots fill up fast call now to schedule your complimentary exam with Dr Hoang and be on your way to a new smile that will shine for years to come. We accept all PPO private insurances and have a discounted rates if you don't have private insurance or have Medicaid or CHIP. Fun facts: Did you know that an orthodontist is a dentist with almost 3 years of additional FORMAL training/school? Did you know that you don't need a referal to see an orthodontist? Call us today for a complimentary exam and let Dr. Hoang discuss with you his plans to get your child on his/her way to that beautiful smile. Call us at 281-955-0380 for your appointment today! Our patient forms are available online so they can be completed in the convenience of your own home or ofice. Let us be your Orthodontist in NW Houston, TX. Call us at 281-955-0380 today. Exams are Complimentary for all new patients! 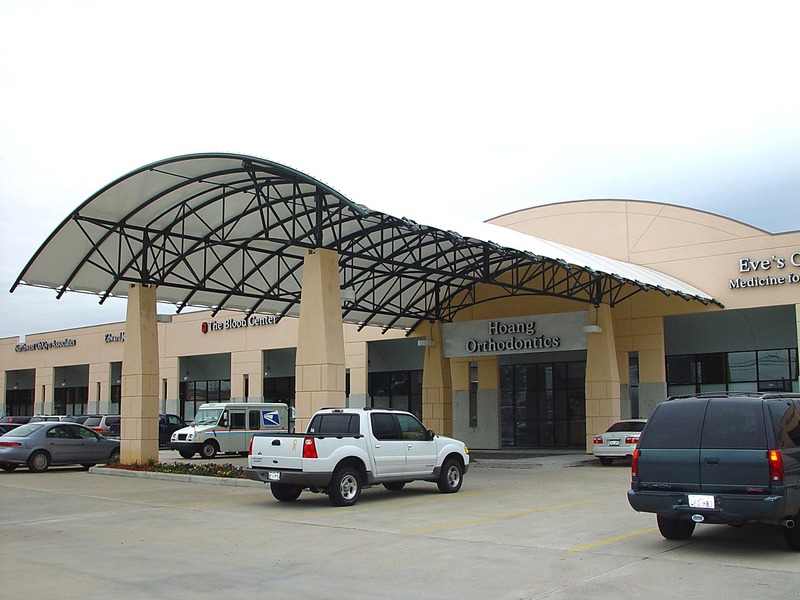 Welcome to Hoang Orthodontics in Houston, TX. 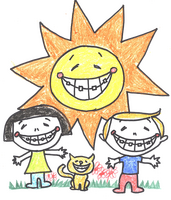 Dr. Lam Hoang and the Hoang Orthodontics team are pleased to provide high quality orthodontic services for your family. We invite you to browse our website to learn more about our practice, and we encourage you to join our patient family by scheduling an appointment today. From the beginning of your treatment to the winning smile at completion, we are committed to staying abreast with current technological sciences to provide you with the best service possible. We believe in holding orthodontic care to the highest possible standard. Our practice environment is comfortable and friendly where personal interactions are highly encouraged. Did you know that the American Association of Orthodontists (AAO) recommend that your child's teeth be evaluated by an orthodontist at the age of 7? We are happy you have inquired about us and look forward to being an important part of your overall dental health. Dr. Hoang have extensive and specialized training in orthodontics and personally sees each of his patient at each visit. Our staff are friendly and certified in dental assisting. Call us today and be on your way to a great smile. Does my child suffer from OSA? "Hoang Orthodontics is a place where professionalism and kindness will greet you every single time you step in their office. Great place!" "I have been very pleased with the services and staff of Hoang Orthodontics. They have provided dental care and orthodontics for both of my children and are always very attentive and professional. Highly recommend them." "Hoang Orthodontics is a place where professionalims and kindness will greet you every single time you step in their office. Great place!"